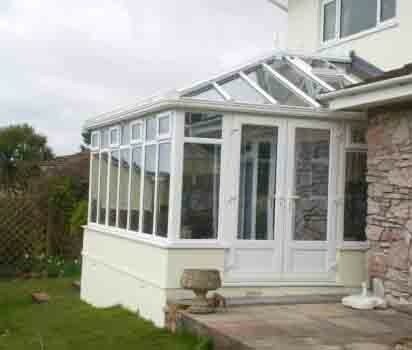 Southfield Windows and Conservatories are a family owned business based in Totnes South Devon. 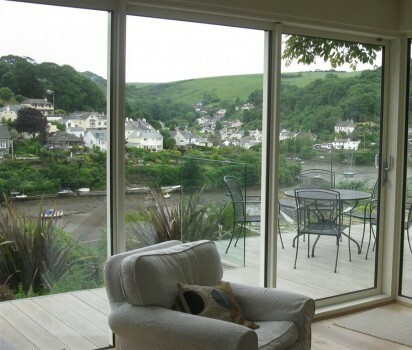 Established in 1981 we have built a strong reputation in Totnes, Dartmouth, Kingsbridge, Torbay and other towns and villages throughout South Devon for quality uPVC, or, aluminium Windows and Conservatories. Here at Southfield we not only instalingl new windows, uPVC doors or putting up a conservatory, we are putting our name and reputation on the line. Our bespoke conservatory installation is designed and built just for you from the best energy saving materials from our expert installers. 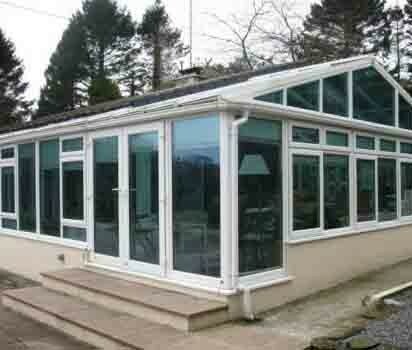 We can also advise on any conservatory, window and door installation. 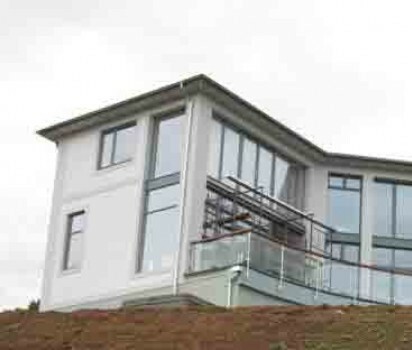 We ensure our finished uPVC windows, uPVC doors and conservatories are of the highest quality, leaving our customers more than satisfied. 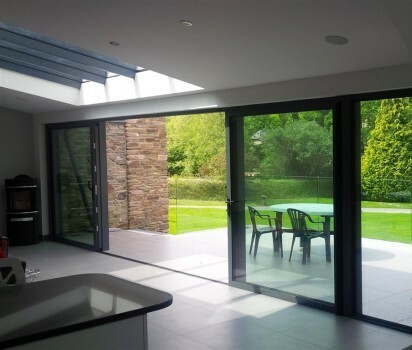 In turn, it is because of this that we now rely on recommendations for most of our windows, doors and conservatory business. Coupled together with a stress free and pressure free approach to sales with no sales person and very detailed written quotations, we make looking for your next home improvement as easy as possible. 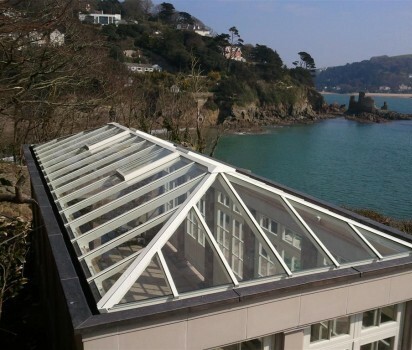 These basic principles have applied for over 29 years and are just one of the many reasons why we are still the leading specialists in Windows and Conservatories throughout South Devon. 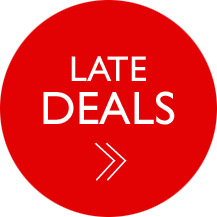 Call us now fora no obligation chat.